View cart “Yellow Pages & Small Businesses” has been added to your cart. Home and trade services small businesses such as locksmiths, home remodelers, plumbers, and electricians value leads and, through advertising channels, the ability to gain new customers. 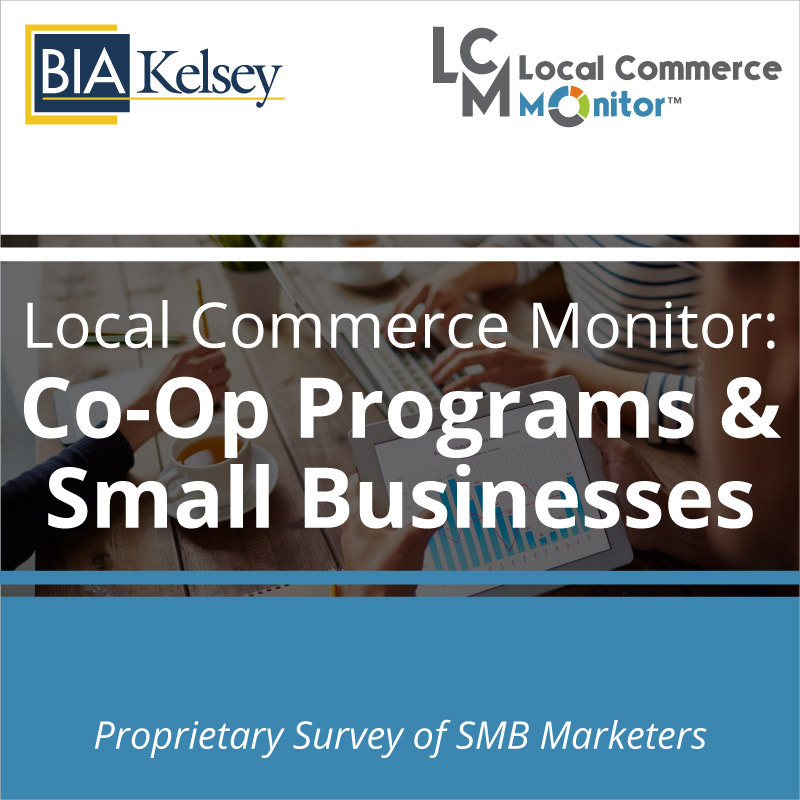 BIA/Kelsey’s report on home and trade services small businesses profiles the advertising and marketing behaviors of this group. 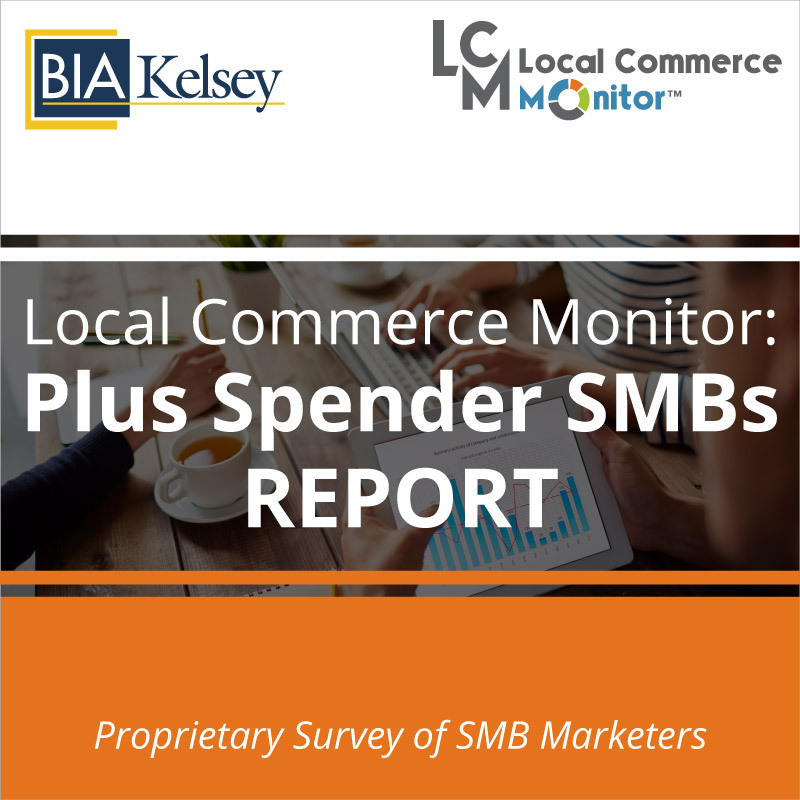 Along with what advertising they use, such as direct home, newspaper, print and Internet yellow pages, or text messaging, this report also uncovers opportunity in their future use of both traditional and digital channels as wells as how much they are willing to spend. 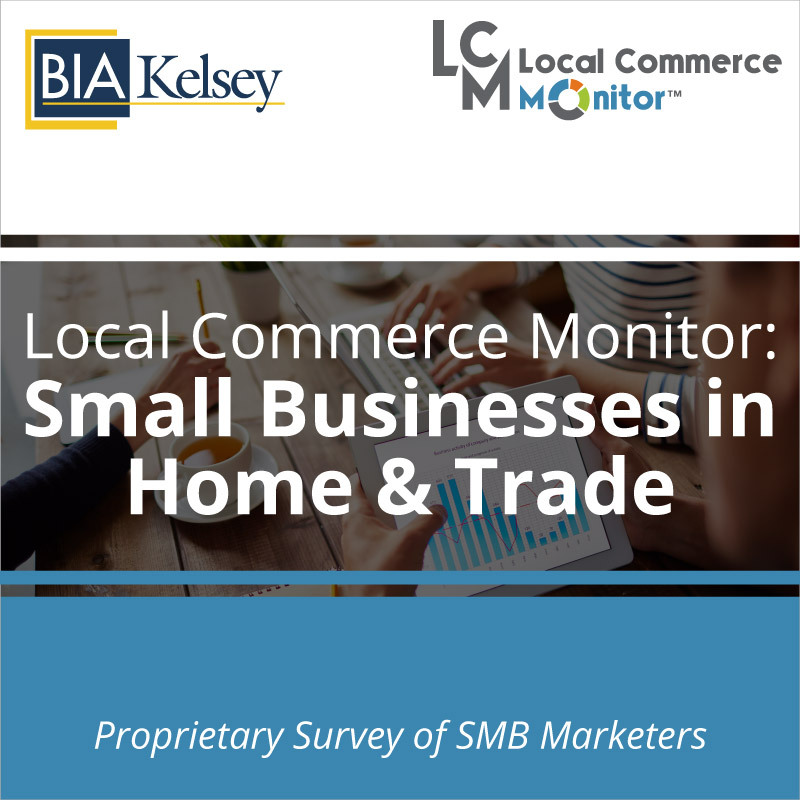 In the report BIA/Kelsey provides analysis on the trends in marketing and customer communications of home and trade small businesses. Sales teams will benefit from the profiling of home and trade services small businesses to help them sell the right advertising products to this group. Agencies can get a better understanding of home and trade services small businesses their cross channel needs as well as what they are willing to pay for in agency services. Franchisors can understand the needs of this group from a marketing support perspective. 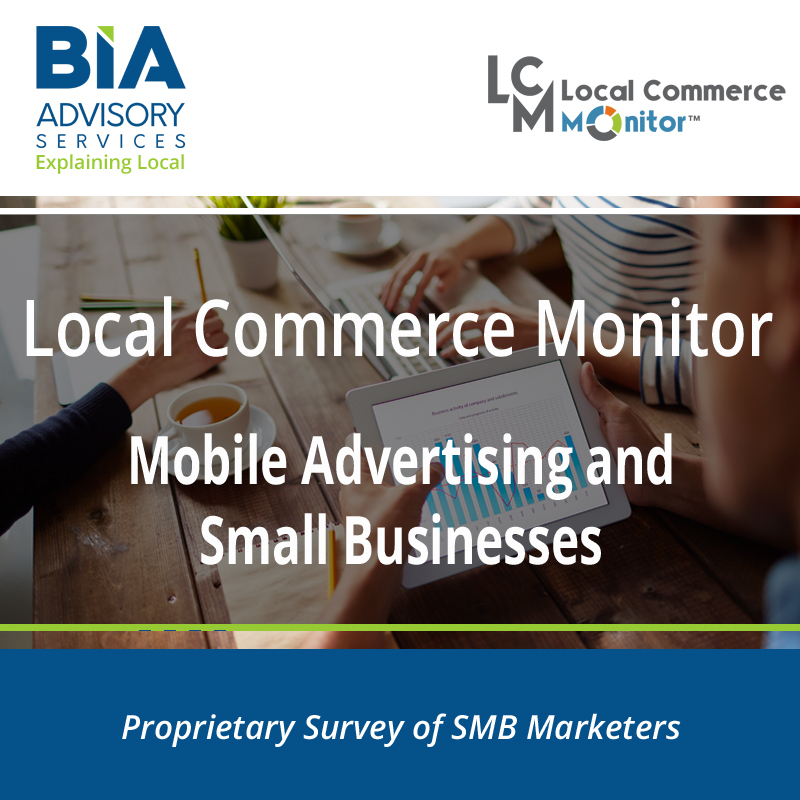 In fact, traditional media companies with this report can build effective digital products and services that help extend the reach and investment home and trade services advertisers have in their products. Executives in charge of marketing and/or product development targeted to home and trades services like plumbers, electricians, construction, landscaping and HVAC. 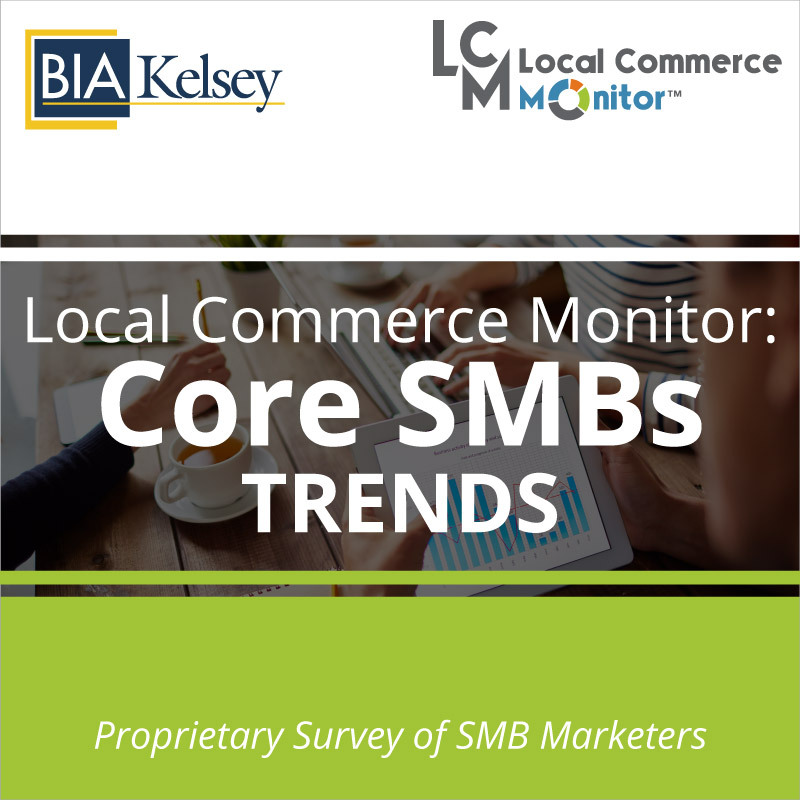 Anyone focused on the trends and direction of home and trade services small businesses like plumbers, electricians, construction, landscaping and HVAC. Franchisors in the home and trade services business.